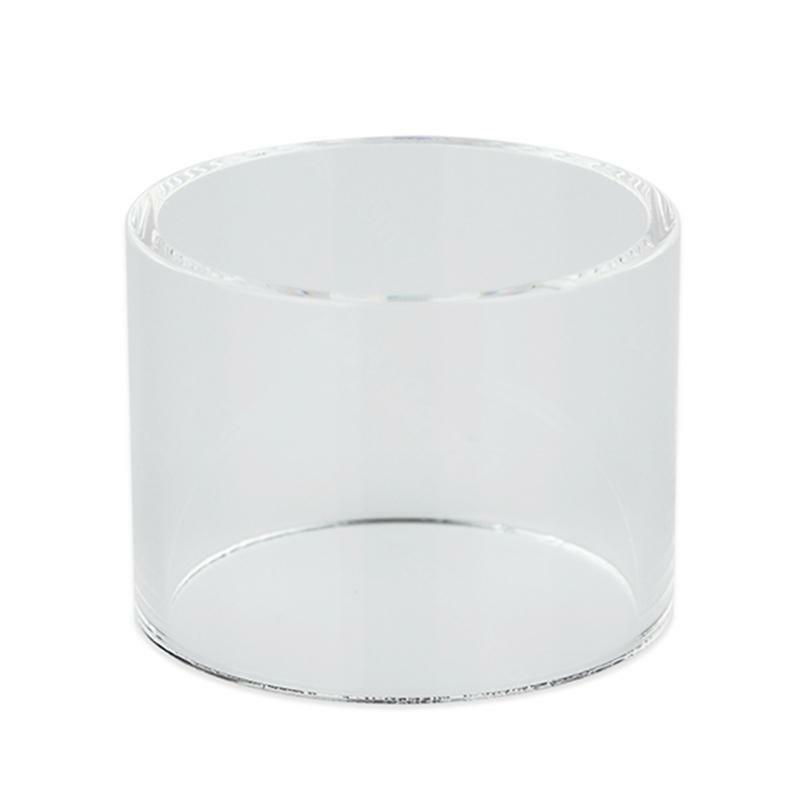 Pure Pyrex Glass Tube is the replacement tube for SMOK Spirals Plus Tank. 3pcs each pack. 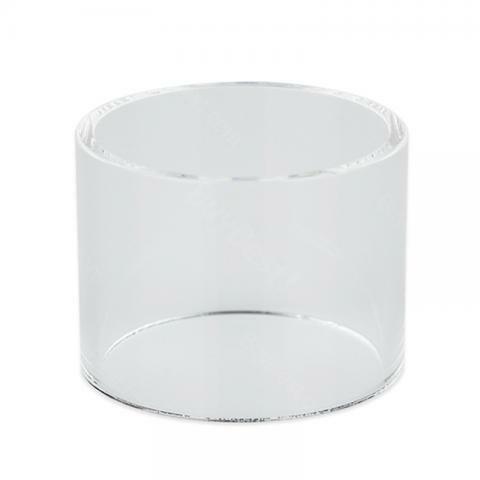 Pure Pyrex Glass Tube is the replacement tube for SMOK Spirals Plus Tank. 3pcs each pack. Get them as spare parts. • It is compatible with SMOK Spirals Plus Tank. Great tank and coils. Coils are big, wish tank held little more ejuice than it does but still works great. Great flavor, coils last and hold up for long time. Great that comes with 2 different drip tips. Great Sub Ohm Tank to have in your collection. Also cool that some come with glass like in picture and extra glass tank is just clear so you have options. Comes with both same type of coils, not sure if they make other coils but the coils it come with are perfect anyway. 3pcs SMOK Spirals Plus Tank Pure Glass Tube is a 4ml capacity tube made of pyrex glass. It is a 3 piece SMOK Spirals Tank Pyrex Glass Tube 2ml. 1 x 3pcs SMOK Spirals Plus Tank Pyrex Glass Tube.